Black Girls Code is moving into the Google offices in New York. Tomorrow, the non-profit organization will set-up shop inside a 3,000 sq. foot space which will be used as a classroom as well as a base for its East Coast programming. 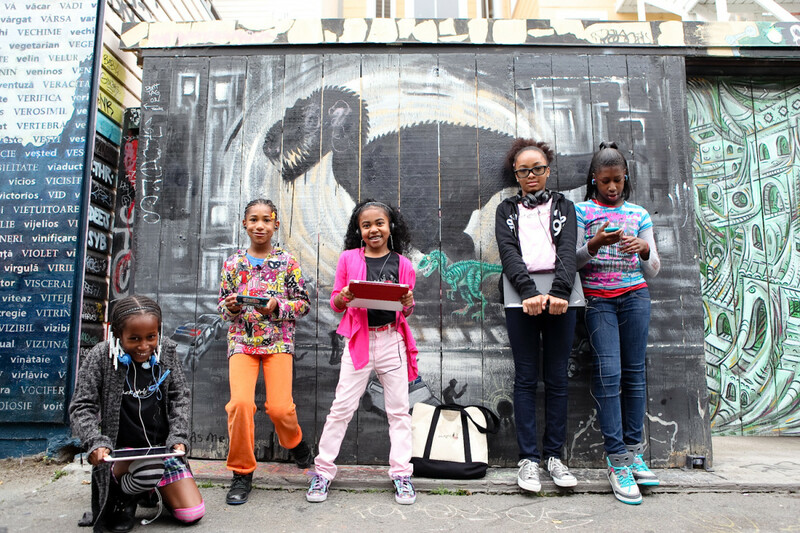 Black Girls CODE is a non-profit organization dedicated to teaching girls of color ages 7-17 about computer programming and digital technology. Their mission is to empower and mentor young women of color by highlighting the achievement of women in technology and thereby encourage them to embrace the current tech marketplace as builders and content creators. In 2014, they won the Shorty Award in Science. Since launching in 2011, they have hosted events all around the country in cities such as LA, Miami, Chicago, Oakland and DC teaching classes in areas such as building a webpage in one day. Founder, Kimberly Bryant, created this platform after feeling isolated as a woman of color pursuing a career in the STEM field. On BGC's page she describes her experience. "I also recall, as I perused my studies, feeling culturally isolated: few of my classmates looked like me. While we shared similar aspirations and many good times, there's much to be said for making any challenging journey with people of the same cultural background." As a non-profit, Black Girls Code teaches black girls and other girls of color everything from one-day seminars to 12-week programs. According to Fast Company, tomorrow's launch event will feature a list of speakers including New York City's Chief Technology Officer Minerva Tantoco, Manhattan Borough President Gale Brewer, and Dominique Sharpton of National Action Network, as well as Black Girls CODE CEO Kimberly Bryant and Google’s Vice President for Partnership Sales Bonita Stewart. What makes this partnership so unique is that this will directly help increase the lack of diversity of women of color in the tech industry. This partnerships will not only provide them direct access to some of Google's resources, but also allow young girls of color to be at the pulse of what's going on at one of the leaders in the tech industry.